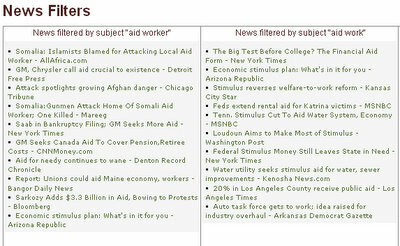 The Road to the Horizon: Sign of the times: the meaning of "Aid"
On one of the pages in my NewsFeeds site, I filter news sources based on certain keywords. 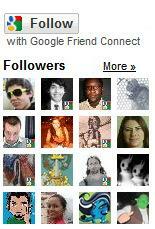 In three feeds, I filter on the keys "aid", "aid worker", "aid work". It is remarkable how in the past months the articles these filters display, have shifted from "foreign aid" or "humanitarian aid" to financial assistance for the crippled economy. In the "first" world. Would this be a sign of the times where "aid" turns solely towards domestic issues?